The gap between Nigerian banks’ bids to buy and sell the naira to investors is widening due to a tight supply of dollars in the market, traders said on Thursday, suggesting the currency is coming under international pressure even as government finances improve. Some lenders are seeking to sell the naira at 365 per dollar to investors, while others offered to buy at 359, according to Reuters. 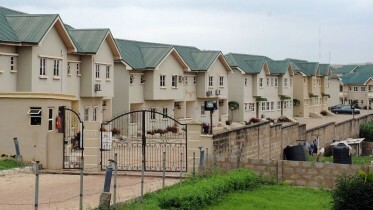 Banks were trading between themselves in the middle at N362 per dollar, traders said. The currency bid-offer spread has been much tighter in the past, usually ranging between N359 and N360. The naira had been relatively stable at 360 to the dollar for months after the Central Bank of Nigeria, in April 2017, liberalised trade in the currency for investors as it emerged from a currency crisis and recession, brought on by low oil prices that also slashed government revenues. The CBN then introduced a multiple exchange rate regime to closely manage dollar demand as a way to alleviate chronic dollar shortages. Part of the latest shortage of dollars is due to offshore funds dumping Nigerian bonds following a fall in yields and multinationals repatriating their dividends. Traders also said the central bank had reduced its issuance of open market bills and lowered the interest rates it offered, signalling a more dovish stance on interest rates that nevertheless makes the currency less attractive for foreign investors. This shift at the CBN comes after the government paid off some of its treasury bills rather than rolling them over as it has done in the past, in a move to lower its borrowing costs. This has made investors pull funds away from Nigerian fixed income securities, which, coupled with firms repatriating dividends abroad, puts pressure on the currency market. In one example of the currency pressure from dividends, the Nigerian unit of South Africa’s MTN declared a dividend of N50bn in 2017 and paid a further dividend in the first quarter, which it said it would repatriate to offshore investors – meaning it would sell that amount of naira. On the official market, the naira is quoted at around 305 per dollar, where it has been for over a year, supported by regular central bank interventions. One lender traded the currency at N314.50 on Thursday. Yields on government bonds stand at about 12 per cent, well down from 18 per cent a year ago, after the state paid off some of its treasuries amid falling inflation. 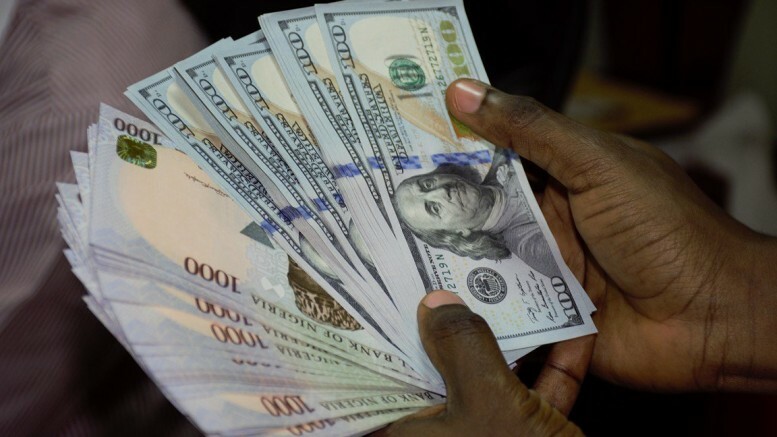 Be the first to comment on "Naira Bid-offer Spread Widens on Tight FX Liquidity"